VIA COLLE DI MEZZO (Eur-Laurentina). 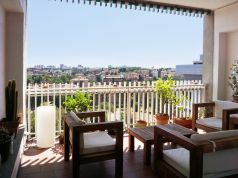 110 sqm with large 40 sqm terrace in quiet condominium with doorman and garage, 3rd floor, lift, semi-furnished, living room, 3 bedrooms, 2 bathrooms, furnished kitchen. 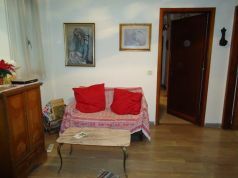 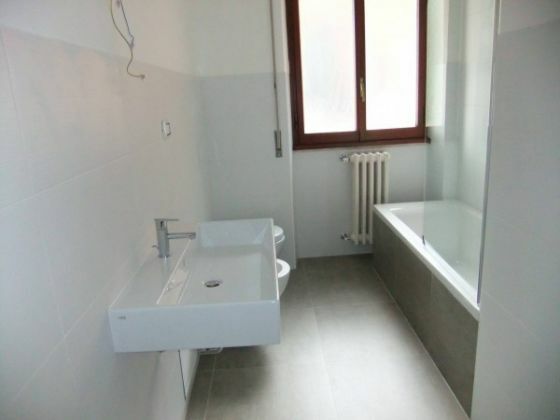 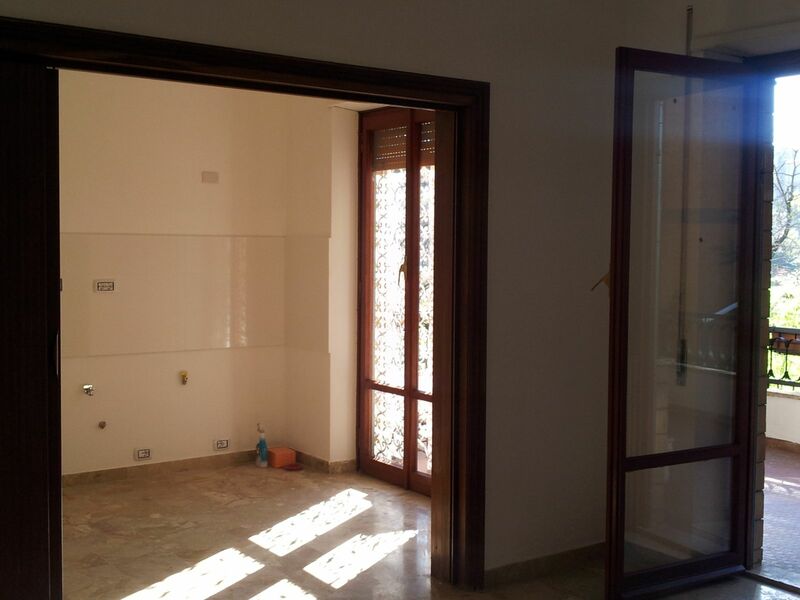 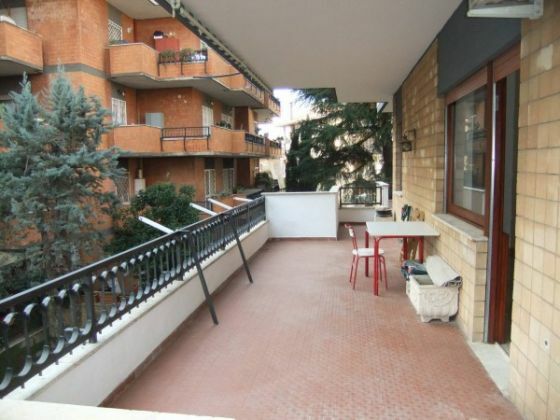 Monthly rent €1.500-neg. 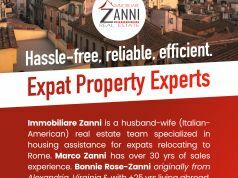 PROPERTY INTERNATIONAL ROME SERVICES, tel. 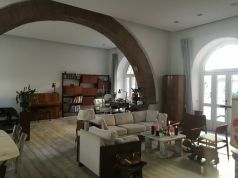 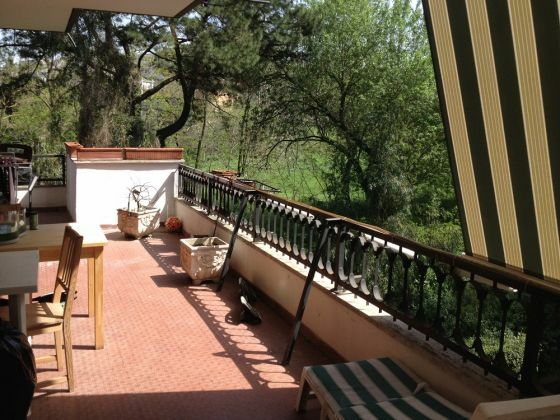 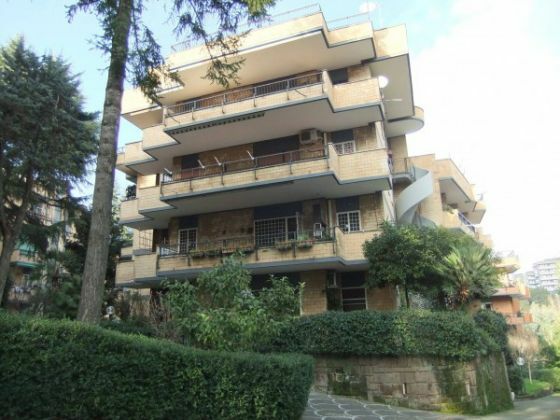 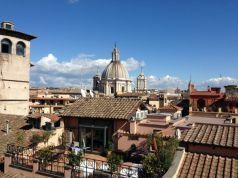 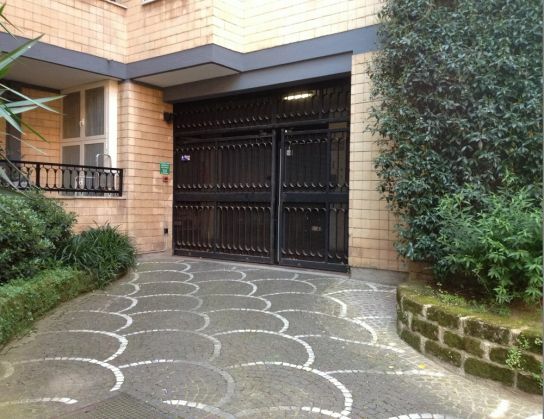 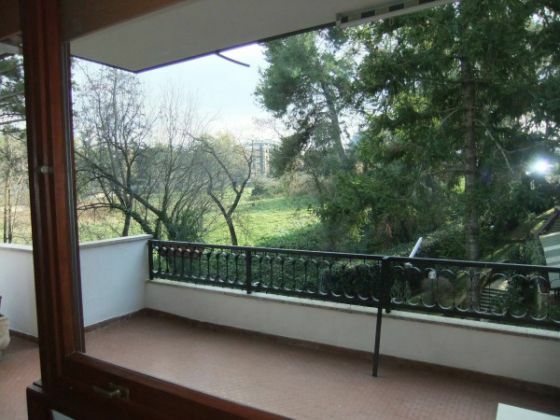 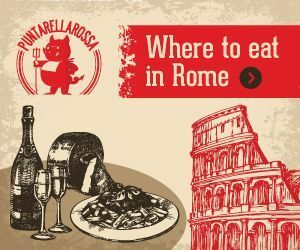 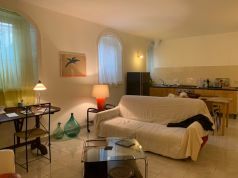 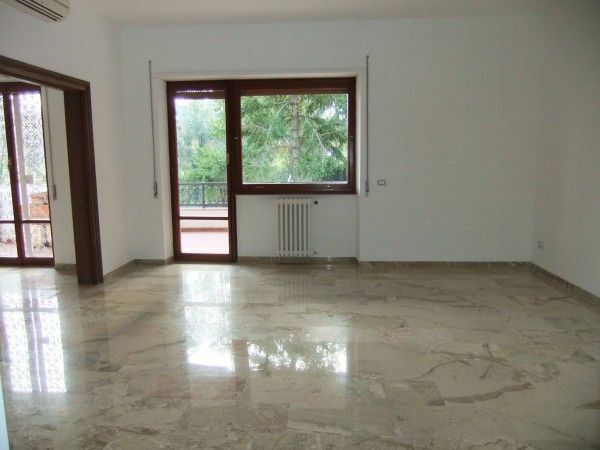 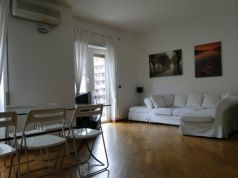 065743170, info@propertyrome.net, www.propertyrome.net.